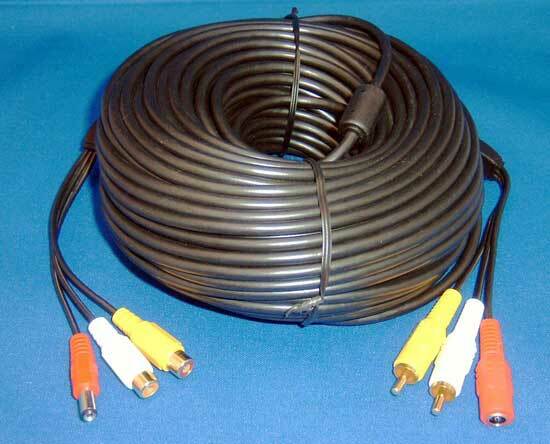 Hawk Eye 100ft Extension Cable. Extend the Distance of Your Live Video. So, you run the 100' cable of your the Hawk Eye HD Cam or the Hawk Eye Wireless Cam out to the birdhouse and find it's 112'. You have three options: #1 move the tree, #2 move your house, #3 buy our 100' Extension Cable. Our FREE advice? Buy the cable.